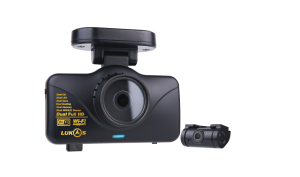 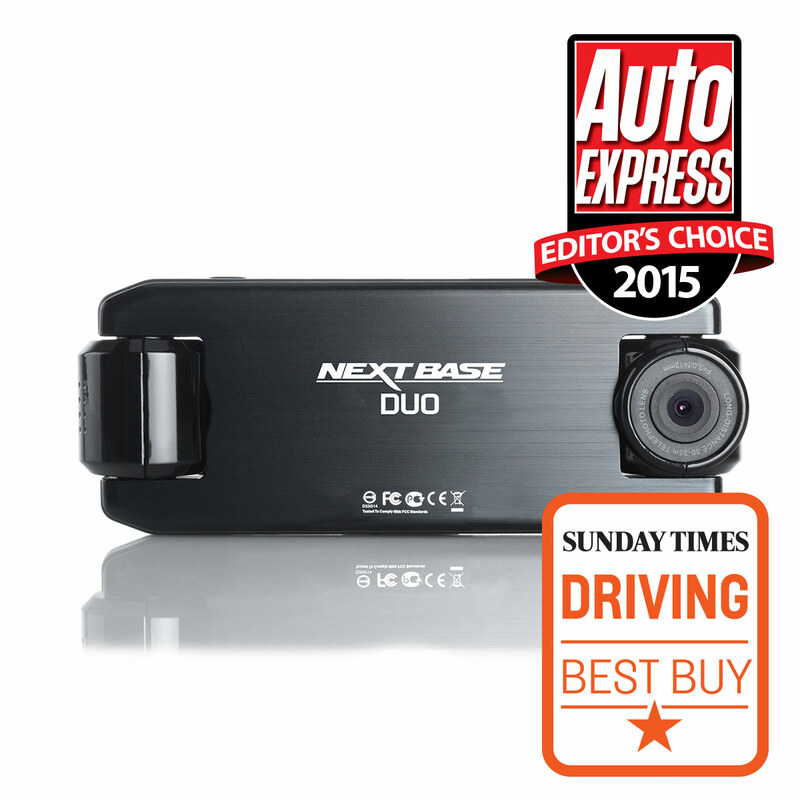 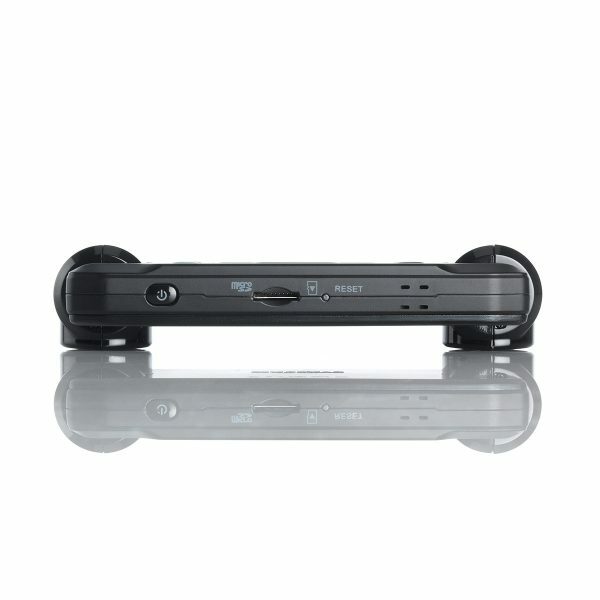 The Nextbase InCarCam DUO features 2 lenses offering you all round protection on the road! 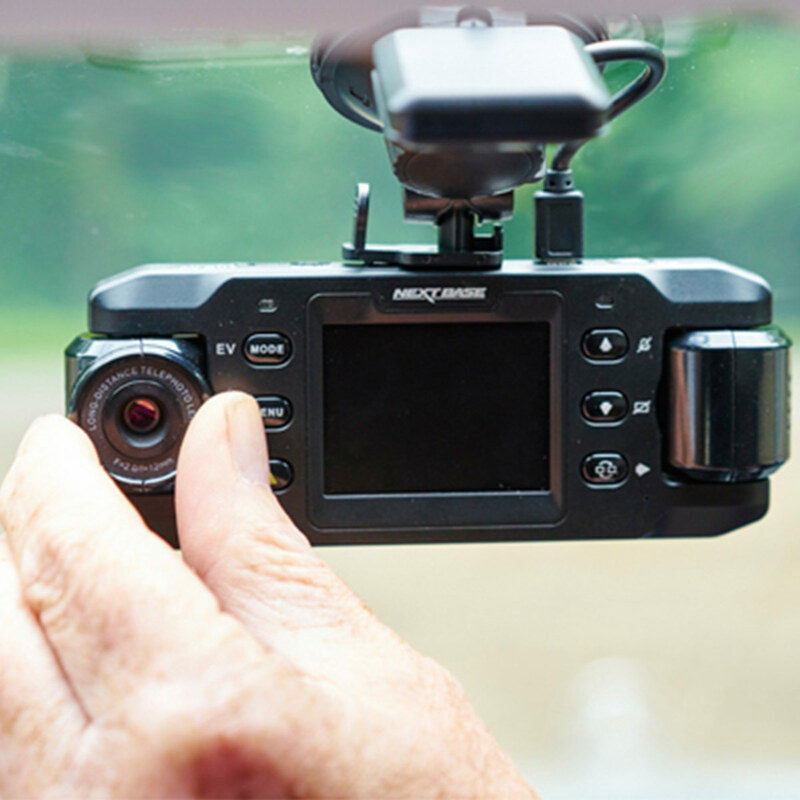 The first lens is designed to view out of the front of the vehicle with a 140 degree wide angle lens. 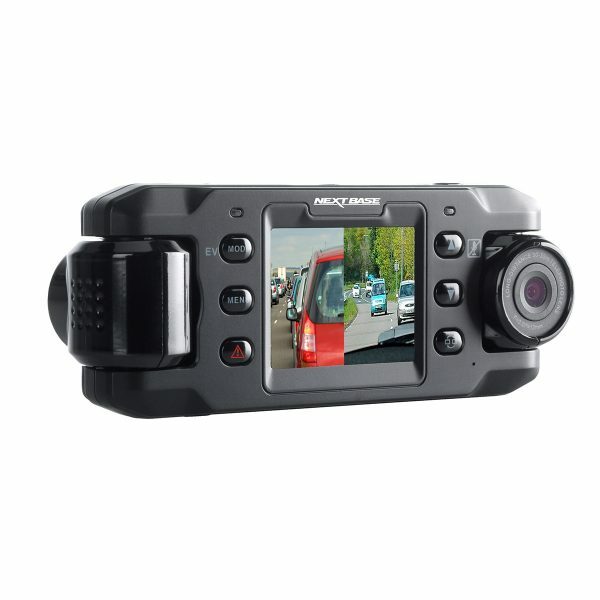 The second camera has a 50 metre zoom lens and looks back through your rear windscreen to capture detail of the cars behind you. 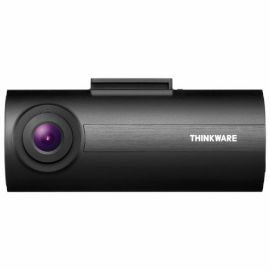 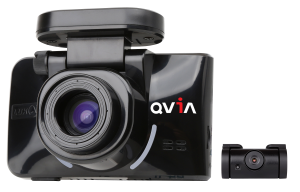 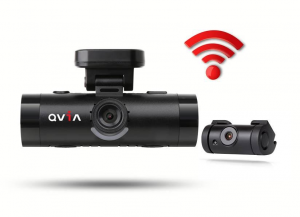 Never fear, this great dash cam will record all of your journey in excellent quality!